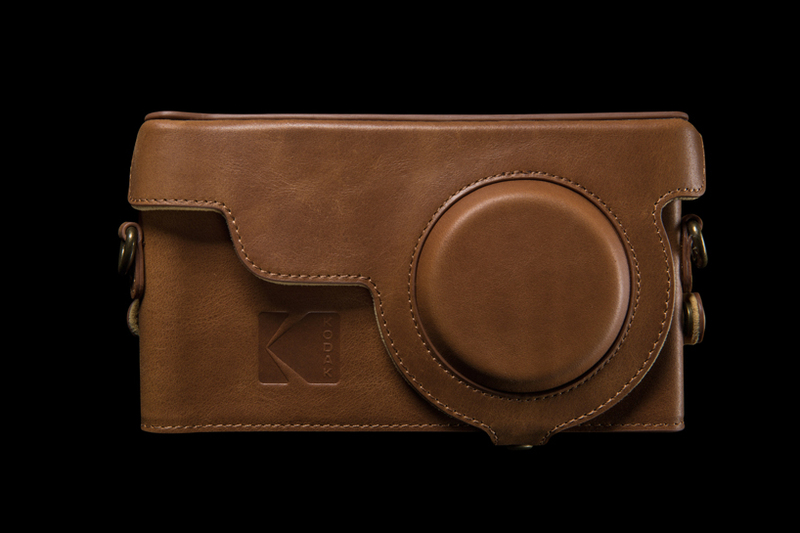 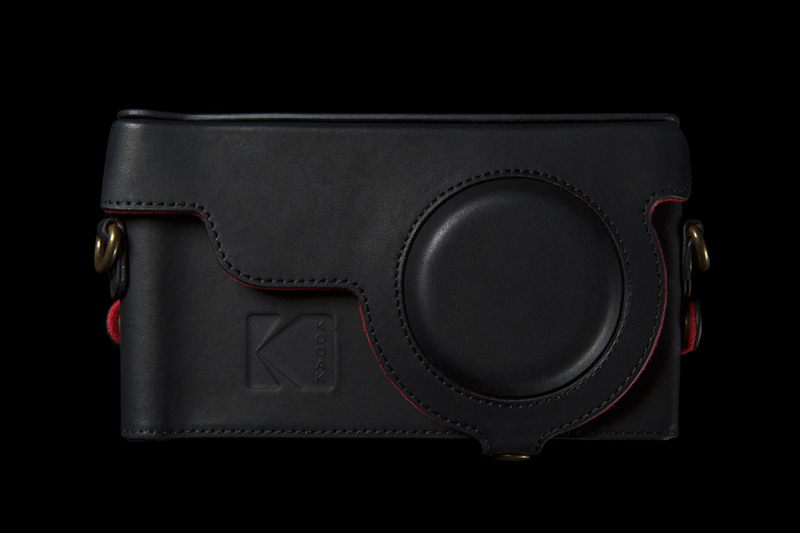 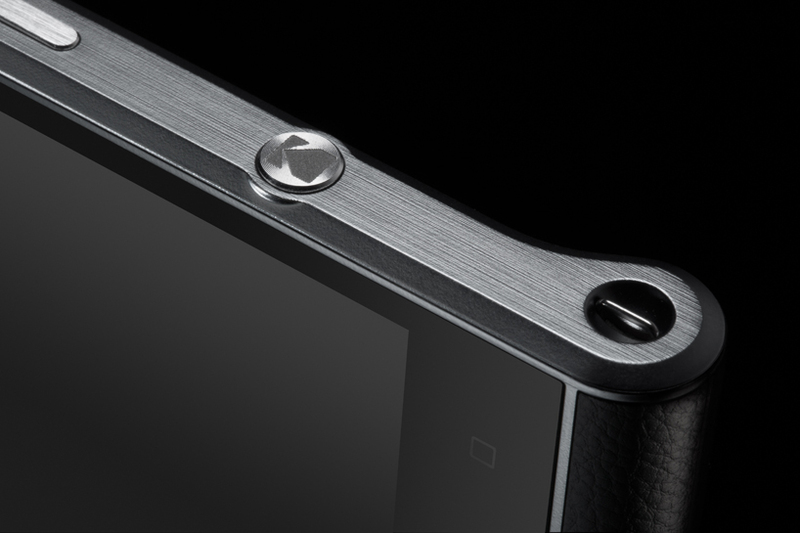 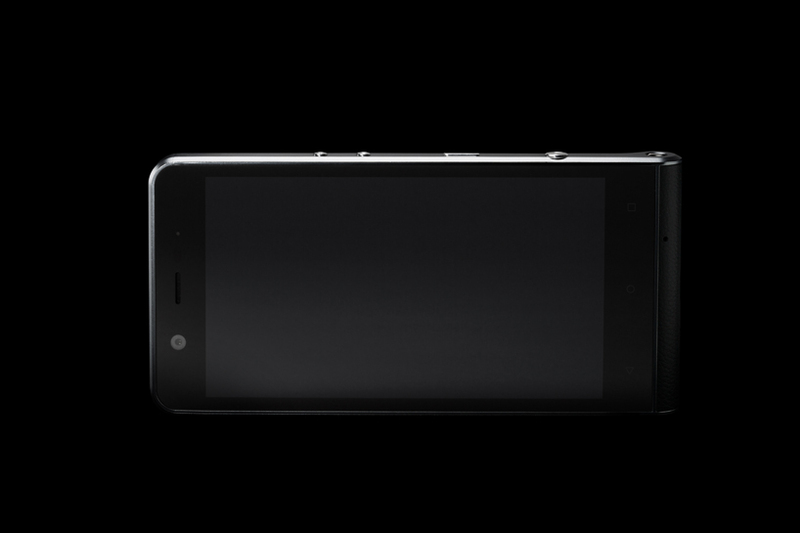 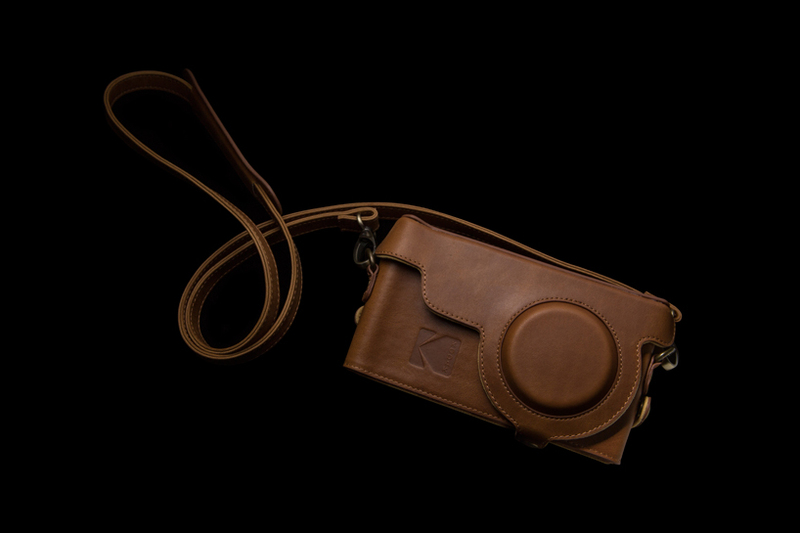 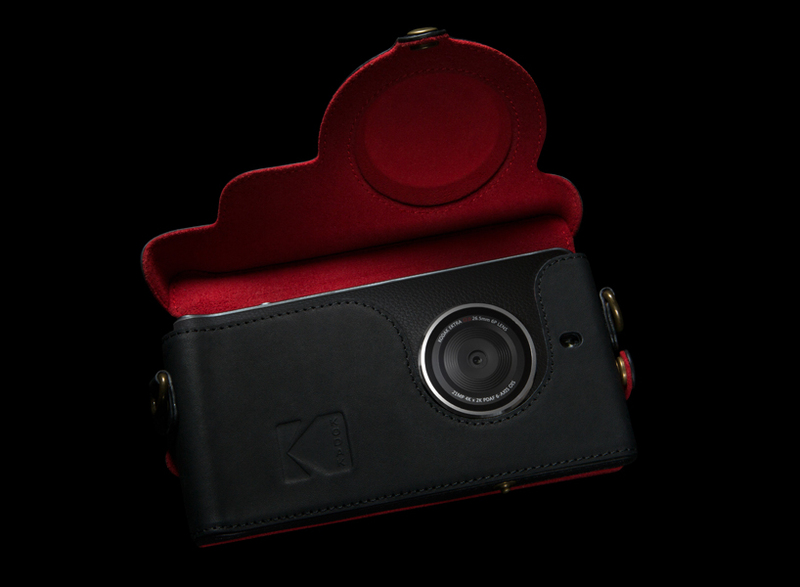 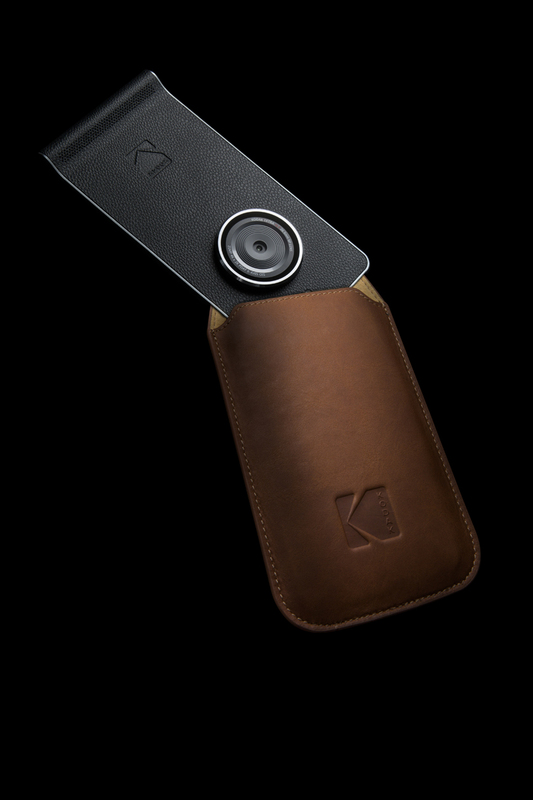 The Kodak Ektra is a special photography-based smartphone designed for photographers, a unification of latest technology with Kodak’s 128 years legacy in photography, even a professional photographer will love this gadget. 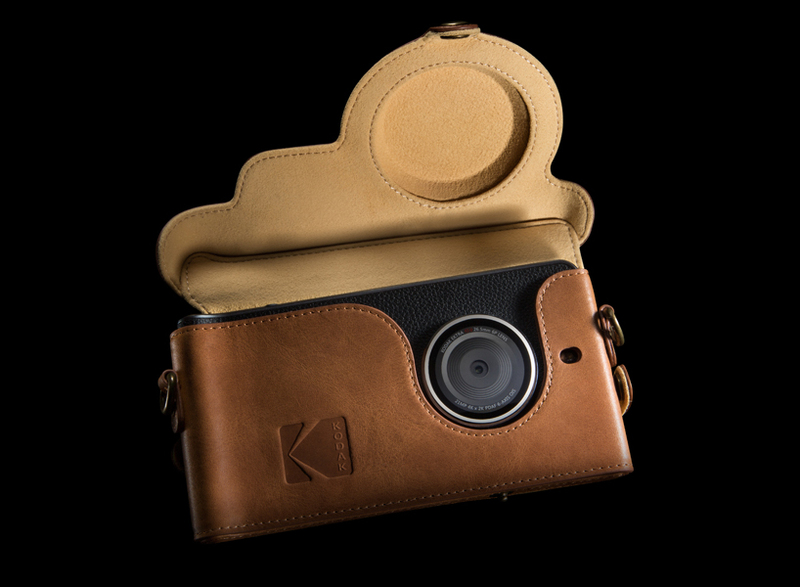 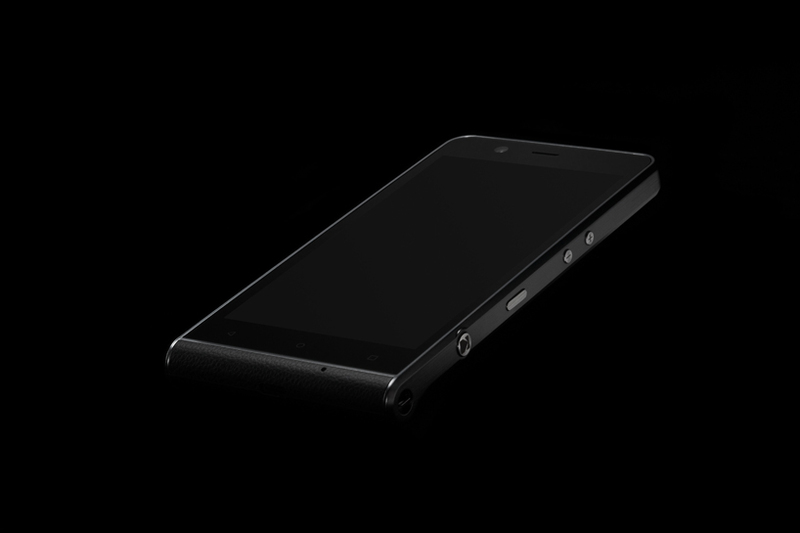 “Ektra has a 21-megapixel fast focus camera sensor as well as a 13-megapixel front-facing camera with phase detection auto-focus and a custom-built camera app that features a SLR-style scene selection dial that optimizes the camera for a variety of settings. 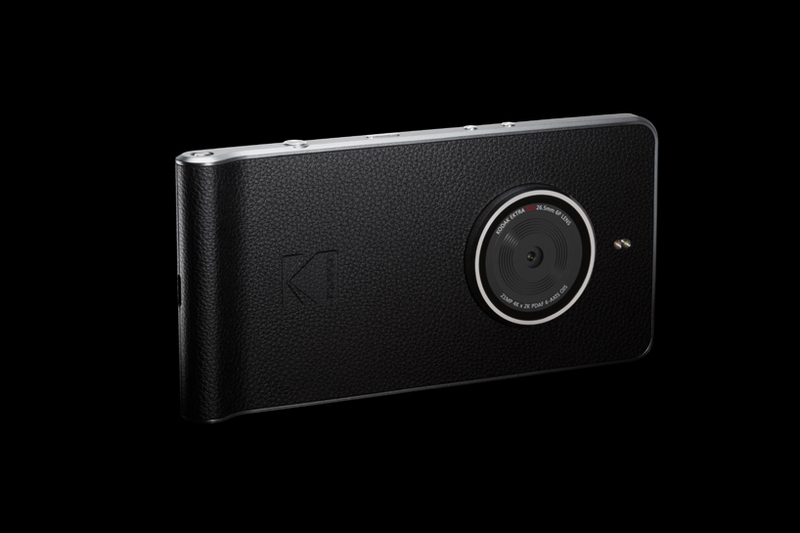 A manual mode where ISO, focus, exposure, shutter speed, and more can be adjusted…” This handset will allow those people with a passion for photography shoot high quality images what they want.